Washington Justice's Assistant GM Kate Mitchell to retire after Stage 2 – AiPT! Overwatch League’s first ever female coach joins a long list of recent retirees. Kate Mitchell, assistant general manager of the Overwatch League’s Washington Justice, has announced her intention to retire from professional Overwatch at the end of Stage 2. Mitchell announced her retirement on Twitter today, providing a link to her full statement via a blog post. Mitchell joined the Washing Justice in September, and spent seven months in her role as assistant general manager. She was viewed by many as a trail blazer for women and the LGBT community in both professional Overwatch and esports. Prior to joining the Justice she spent time as the manager for the Overwatch Contenders teams Kungarna and Last Night’s Leftovers. Her retirement joins a long (and growing) list of recent retirees from Overwatch League. Atlanta Reign’s DPS player and popular streamer Daniel “Dafran” Francesca being the first big name to depart, followed shortly thereafter by Toronto Defiant DPS player Lee “Stellar” Do-hyung, and Dallas Fuel’s assistant coach Christian “Cocco” Johnson. Your last day to see Kate Mitchell in action with the Washington Justice is Sunday May 5 4:45pm EST against the Boston Uprising. 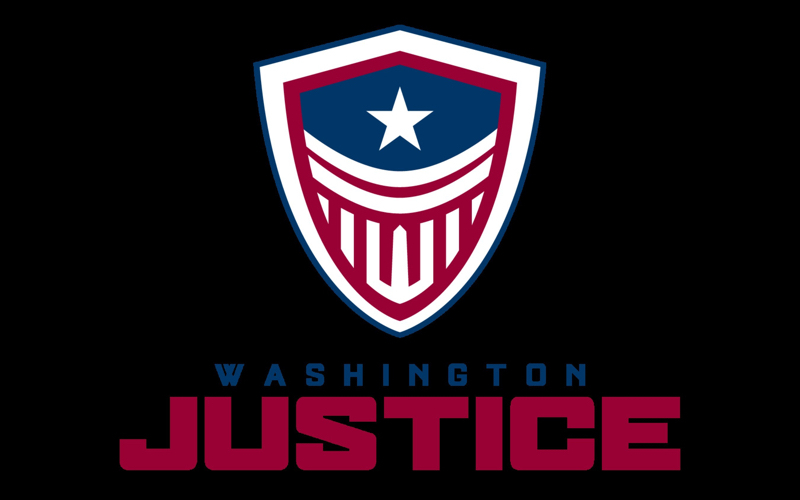 “My sincerest thanks go to the owners of Washington Justice for believing in me, our fans (including the amazing folks at Washington Justice League) for supporting all of us, and the players, coaches and staff at this organization for all of the incredible memories.” said Mitchell in her closing statement. Mitchell has a number of opportunities available to her in the creative space, and has said that she is looking forward to writing and directing game projects and webcomics.